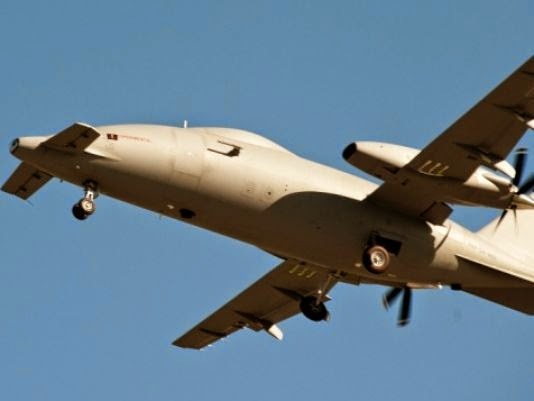 Piaggio Aerospace announced today at IDEX 2015 the successful maiden flight of the Prototype 001, a major milestone in the program development of the P.1HH HammerHead Unmanned Aerial System (UAS). The maiden flight was completed last December at the Trapani Birgi Italian Air Force base. This achievement came after the completion of the P.1HH UAS demo program and represents the starting point of a comprehensive development and certification flight test campaign. 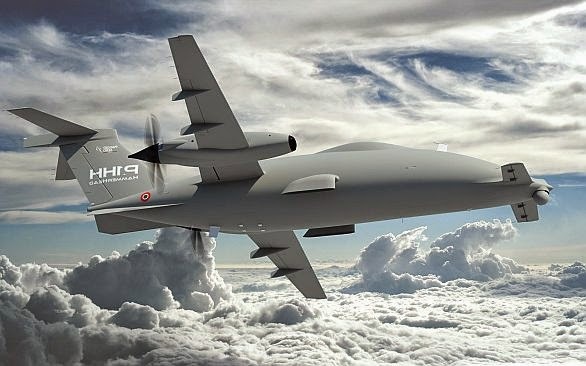 It will enable Piaggio Aerospace to soon deliver to the market one of the most advanced MALE (Medium-Altitude Long-Endurance) unmanned systems. “We are proud of the outstanding results achieved by the Piaggio Aerospace teams over a short period of time, in close cooperation with our partner Finmeccanica – Selex ES and with the invaluable support of the Italian Air Force and the entire Italian Ministry of Defence. Today we have very concrete reasons to believe that P.1HH will become the first European state-of-the-art MALE UAS, uniquely suited to perform a wide range of surveillance and security missions at the highest technological level”, he continued. Project Pilot Sergio Paloni, who led the flight crew said, “We are very pleased with the result of the maiden flight. The aerial vehicle was seamlessly operated remotely with no experienced flaws. We were also able to gather significant data which will enable us to forge ahead with our ambitious development roadmap”. The aerial vehicle management and control system, data link and ground control station are developed in partnership with Finmeccanica – Selex ES.